Artistry Dance Alliance is proud to host... The Glo. Familiar with the amazing Artfully Fit classes? Then you'll be no stranger to The Glo. 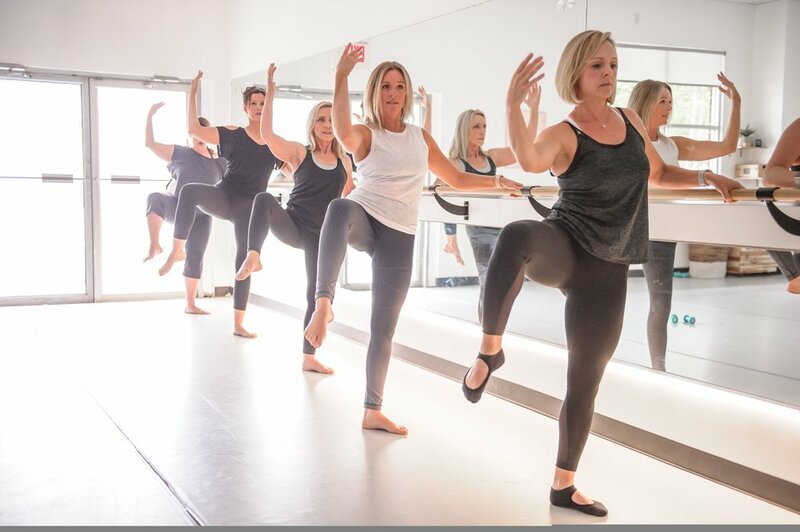 The Glo was founded by Kirsten Strickland whose dynamic teaching style reaches all of your core areas in a low impact work-out. To find out more about The Glo and to register for classes, visit their website here!